A survey of Apple retail stores over the launch weekend of the iPad mini has found that most completely sold out of the device, while the entry-level 16-gigabyte model was the most popular option. Brian White and his team at Topeka Capital Markets polled Apple Stores across the country to survey demand for the iPad mini, and found that the majority of locations saw stock-outs across all models. they found that nearly 60 percent of Apple retail locations in the U.S. were sold out, but among those that did have stock, 100 percent had run dry of the 16-gigabyte model. In addition, 90 percent of those with inventory had sold out of the 32-gigabyte capacity in black and slate, while 76 percent sold out of the 32-gigabyte white and silver model. The poll did find better availability of the high-end 64-gigabyte model. Among stores with remaining stock, just 14 percent sold out of the highest capacity in black and slate, while 10 percent were sold out of 64 gigabytes in white and silver. 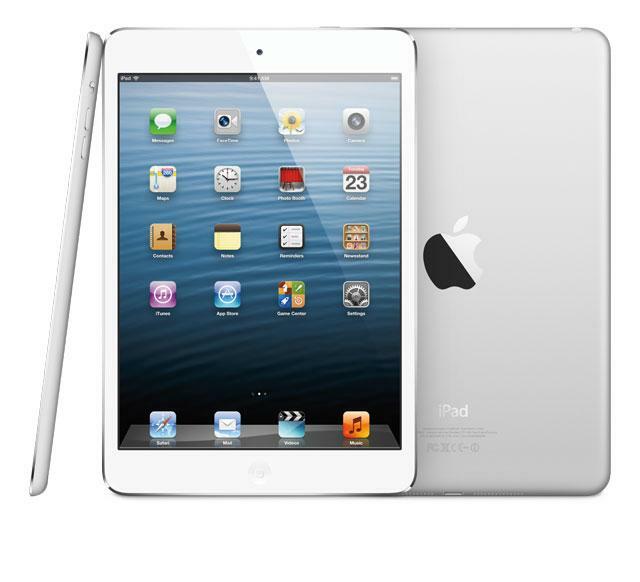 Topeka Capital Markets also conducted an exit survey among iPad mini buyers in New York City. That poll also found a preference for the entry-level 16-gigabyte model, which sells for $329. The exit survey also suggests the white-and-silver and black-and-slate models were equally popular over the launch weekend, as 50 percent of those polled indicated they were opting for each color. However, the poll did find a difference in capacity preference based on color choice. For example, the 16-gigabyte model was by far the most popular for the white and silver model, while those buying the black-and-slate variety showed more interest in buying higher capacities, particularly the 64-gigabyte model. The exit survey also found that 48 percent of respondents did not own a tablet prior to buying an iPad mini. White said this suggests that the new 7.9-inch tablet will allow Apple to tap into new iPad customers.